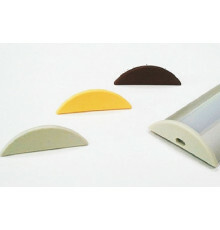 The products available at Marcled will definitely fit your tastes. 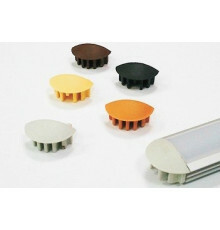 Even the most demanding customer will be delighted with the smart design of our spotlights, surface-mounted luminaries and other items we sell. 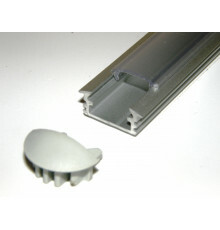 Each LED aluminium channel, tape extrusion or strip profile has numerous features, appreciated by both – regular customers and interior designers. 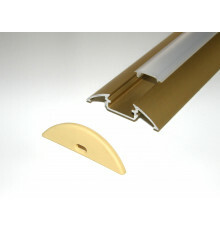 They are easily fixed on the ceiling, floors, in corners or in other places inside or outside of the building. 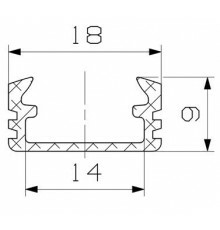 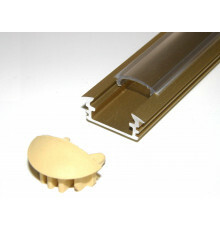 Moreover, all extrusions, channels and tapes can be easily cut to size, with the use of simple tools and, as a result – perfectly fit with the length of your stairs, mirror or wall. 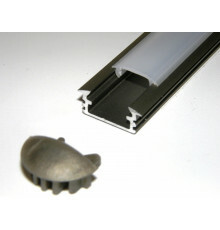 They give you complete freedom to alter the LED tape extrusion in any way you need. 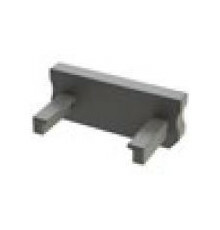 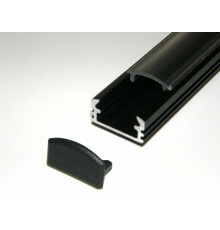 Standard channel lengths include not only 1 and 2 metres, but also 2,5 metre long extrusions. 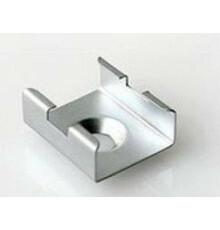 Of course, we cannot forget about our customers with non-standard requirements. 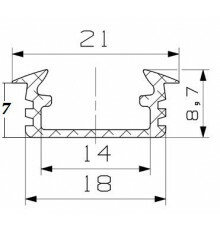 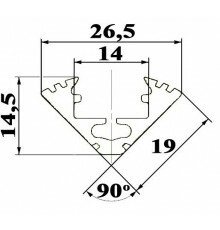 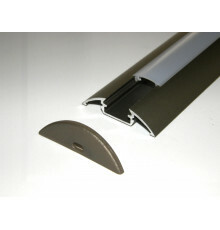 You can also order customised, 3-metre profiles adjusted according to your demands. 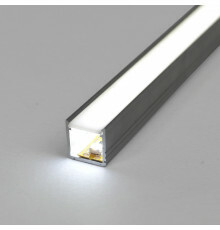 Light up your kitchen, living room or bathroom and enjoy the pleasant rays of light coming out of a subtle LED aluminium extrusion or strip. 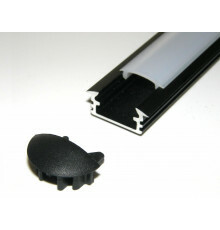 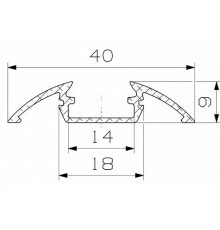 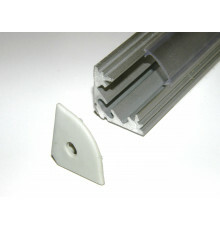 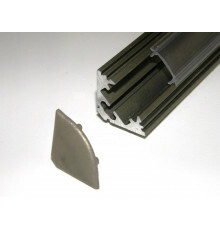 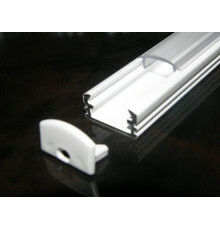 LED Aluminium Profiles There are 411 products. 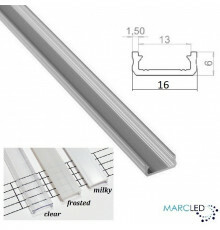 At Marc LED, you can be sure that you’re always getting the best product on the market. 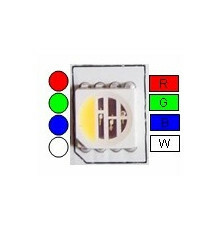 No matter what type of LED light you choose, you can be sure that, despite the low price we offer, they are made using the most reliable materials, and with the greatest attention to detail. 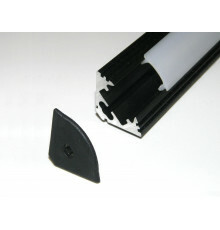 In short, we at Marc LED never cut any corners – we always deliver the best possible product. 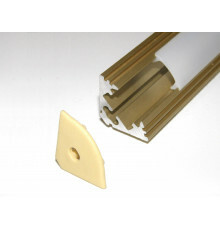 Our selection is one of the most varied and robust in the field. 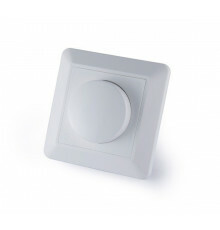 Whether you’re trying to illuminate your kitchen, bathroom, garden, or living room, we have just the thing. 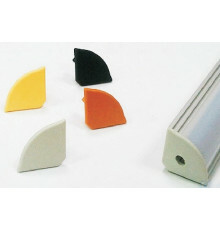 Our portfolio includes lights that have a variety of profiles, both light and more bulky. 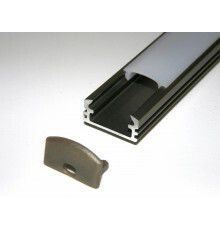 You’ll find just what you need , whether it’s an LED strip or tape, or LED channels and extrusions. 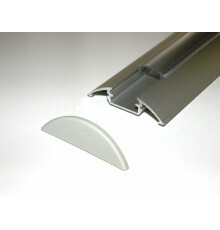 Whichever product you end up choosing for your home, you can be sure that they’ll last for a long time. 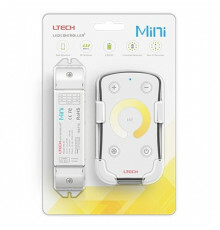 That’s an inherent trait of LED lighting that all of our products have – they have extreme longevity, meaning that not only do you not need to worry about changing them anytime soon, but you’re also conserving energy, and thus protecting the environment by implementing LED lights. 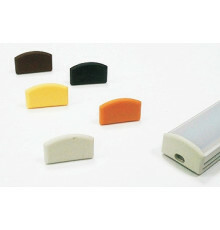 You can also count on an incredible depth of customisation. 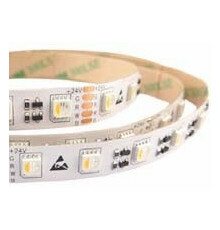 LED lights come in a variety of shapes and forms, from strips, tapes, etc., to more conventional bulbs and lights. 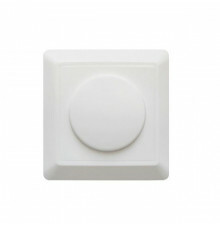 You also get to choose between dimmable and non-dimmable variants, as well as varying light colours, from warmer to colder hues, so you can freely customise how your space is lit.